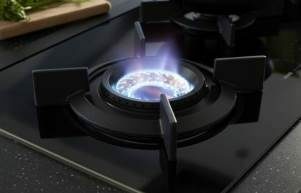 The ASKO Elements range are state-of-the-art appliances constructed using the highest quality stainless steel, ceramic glass and solid cast-iron supports. 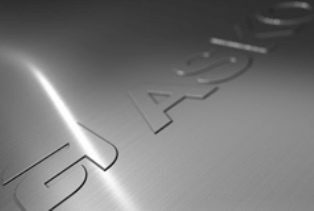 ASKO Elements are designed as stand-alone kitchen dynamos, or they can be combined vertically or horizontally with other outstanding ASKO kitchen appliances for exponentially increased cooking capacity. 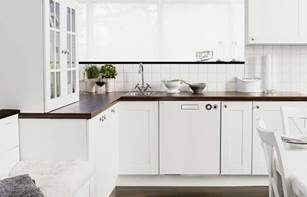 The ASKO OCM8478G Combi Microwave showcases the clean lines and quality finish typical of Scandinavian appliances, along with multi-functional capacity previously unknown even in commercial kitchens. 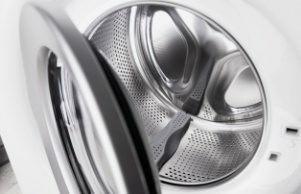 ASKO have been creating superior appliances since 1950, when Karl-Erik Andersson built his mother a more efficient washer. 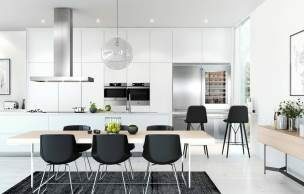 From the outset, ASKO developers have remained true to the initial ideals, and today ASKO is a highly regarded international brand boasting a comprehensive range of kitchen and laundry appliances. 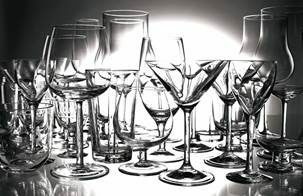 The combi functions are stand out features. Hot air plus microwave can be combined for substantially improved microwave efficiency, or grill plus fan and microwave can work together for rapid, energy saving cooking that doesn’t sacrifice on quality. An ASKO OCM8478G Elements Combi Microwave Oven is much more than a kitchen appliance – it’s a genuine kitchen assistant worthy of the name. 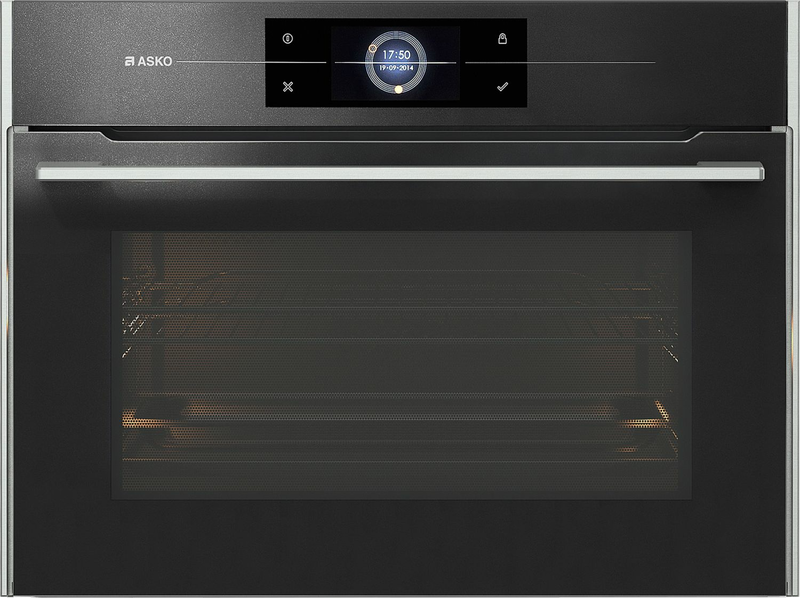 ASKO developers continue to push the boundaries of oven design inspiration, and a new generation of ASKO fans are taking notice. Form and function have found harmonious balance, with ASKO ovens standing out from the crowd and standing tall in the kitchen. 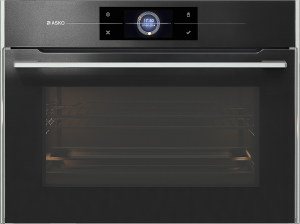 The OCM8478G Combi Microwave Oven is yet another progressive step in the ASKO story.